A special training workshop will be offered at Wesley for all those interested in volunteering, working with children or refreshing their parent/grandparent/caregiver skills. Watch for details as to date, time, and place. It will be offered as part of a ministry orientation on Jan. 11 at the Church. 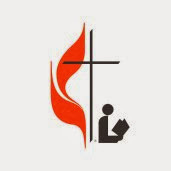 The Church Library Ministry supports the local congregation in its mission to make disciples of Christ to transform the world. 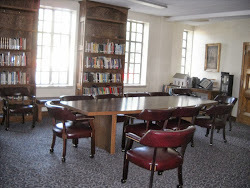 Its ministry is to provide our community with quality, current, and diverse resources of information, inspiration and motivation to help people grow spiritually so they can reach out actively. "Ten Steps to Biblical Literacy"
"Why Johnny Can't Read the Bible"
Other Libraries and Resource Ctrs. 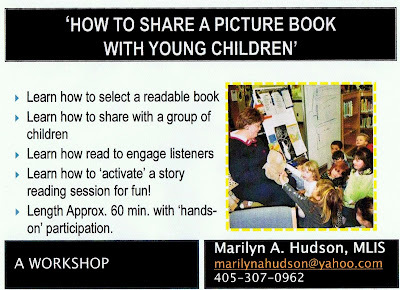 Marilyn A. Hudson is an author, publisher, educator, researcher, historian, and library professional.